SEMAPHORE PARK, Australia — An Australian keepsake company has become the center of controversy after a recent report brought to light the company’s practice of turning extra IVF embryos into jewelry. 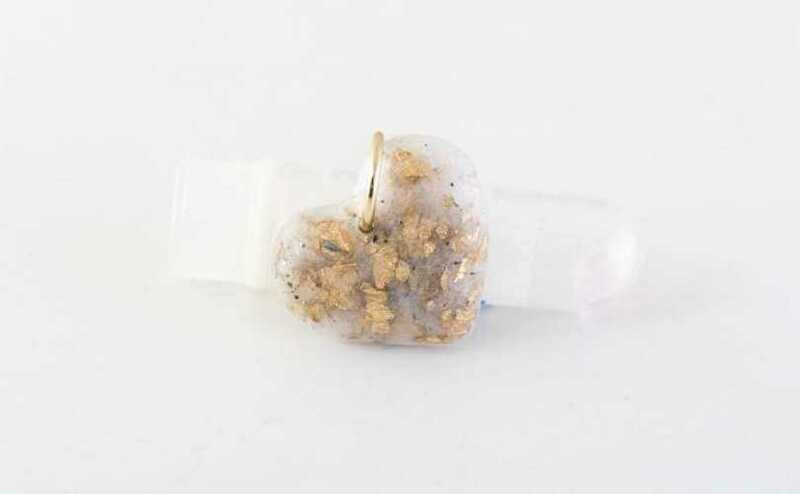 “I don’t believe there is any other business in the world that creates jewelry from human embryos, and I firmly believe that we are pioneering the way in this sacred art, and opening the possibilities to families around the world,” Amy McGlade of Baby Bee Hummingbirds told Kidspot in an article published on May 3. The report shared the story of Belinda and Shaun Stafford, who were unsure as to what to do with their remaining embryos following an in-vitro procedure. After learning that they could be turned into keepsake jewelry, they decided to use Baby Bee Hummingbirds’ services. The heart-shaped pendant she wears around her neck now holds the “embryo ash” of her seven remaining children, which the company preserved and cremated. The company provides various other keepsakes, including with breast milk, umbilical cords, placentas and snippets of hair. However, word of the IVF embryo jewelry raised alarm for some, and the company was flooded with feedback about the matter. Baby Bee Hummingbirds responded to the controversy by advising that it had deleted all negative comments and banned those who expressed opposition. The company also shared a photograph featuring the citation of Ephesians 4:32, which speaks of kindness. However, some opined that while the tender sentimentality behind the memorialization concept is understandable, it still doesn’t make the situation right. Lahl said that the ultimate solution is to “stop creating surplus embryos” so that society isn’t faced with ethical dilemmas of what to do with the created human life.